In a recent survey, researchers from the University of Kentucky found that up to 60% of respondents would switch hotels if they found bed bugs in their room. But, ironically, the same survey found that only 35% of business travelers and 28% of leisure travelers could identify a bed bug in the first place. "Considering all the media attention paid to bed bugs in recent years, the fact that most travelers still have a poor understanding of them is troubling," said co-author Dr. Michael Potter. Potter and lead author Dr. Jerrod M. Penn of the UK’s Department of Agricultural Economics say that this lack of understanding can be especially harmful to the hotel and hospitality industry. In an age where online reviews can save or sink a business, they found that most travelers will go out of their way to avoid a hotel with a reputation for bed bugs. The survey does offer some hope to hotels, though. 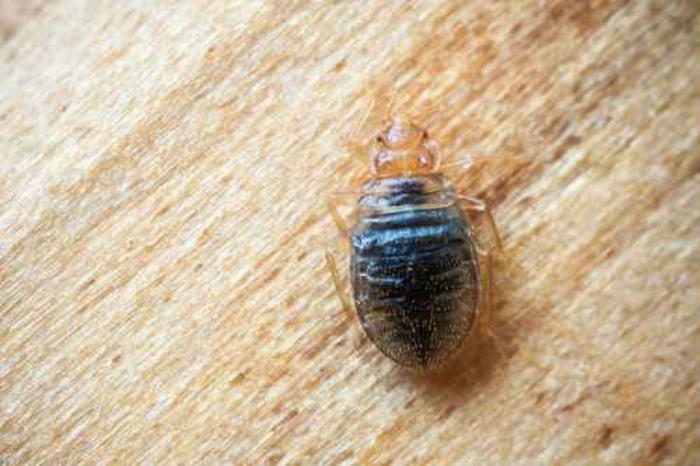 Approximately half of the respondents said that they would stay at a hotel if it proactively provided information on the steps it takes to prevent bed bug infestations. Making this information readily available and responding to online reviews to improve hotel conditions could go a long way towards gaining consumer trust. "Hotels and others in the hospitality sector should develop a reputation management plan to prudently respond to online reports of bed bugs in their facility,” said senior author Dr. Wuyang Hu. The team’s full study has been published in the journal American Entomologist.